Lack of aggregation of all livelihood impact initiatives: Scattered efforts show no impact. Lack of state of the art marketing of products: The contemporary market demands high impact marketing skills. Lack of professional support in creating market space: Not many organisations have expertise and programme that can help marginalised communities to access the market. In 2015 December we formally left our international jobs and returned to India to dedicate our efforts to create an innovative solution for millions of people from marginalised section to improve their income levels. Go-for-Change is envisioned as only of its kind an online collaborator of social change makers and aggregator of social impact initiatives. The platform offers dedicated market place for organisations and business enterprises to sell their products that are either produced by the people from marginalised communities or in their interest. The users on the platform can perform multiple activities such as debate, poll, comments, peer rating and networking like any other social media platform. 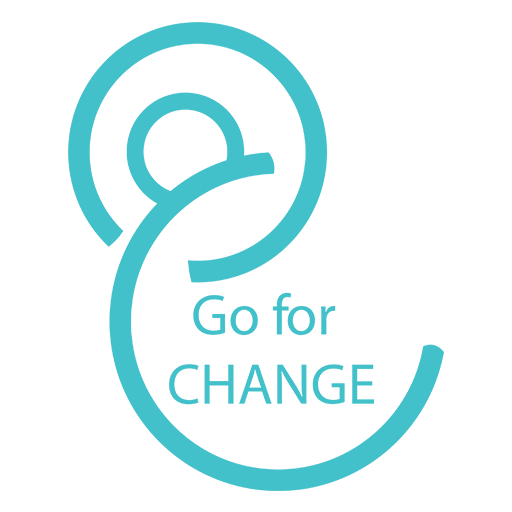 However, Go-for-Change offers exclusive credit points on all kinds of engagement on the platform. Credit points can be redeemed in exchange of offers and deals on the products that are available on sale. Each product that is sold on the platform carries a story. Purchase on GfC gives a joy of touching someone's life positively. Hence the buyer on GfC becomes contributor to the social change. High level analytics and many other features that are being planed will help us create world's largest online movement of social change, a change that's visible and evident. We will generate our resources to sustain this initiative from the modest commissions on sale and various other services that we will offer to enhance the eco-system of change. An idea in 2015 has already become a mission. 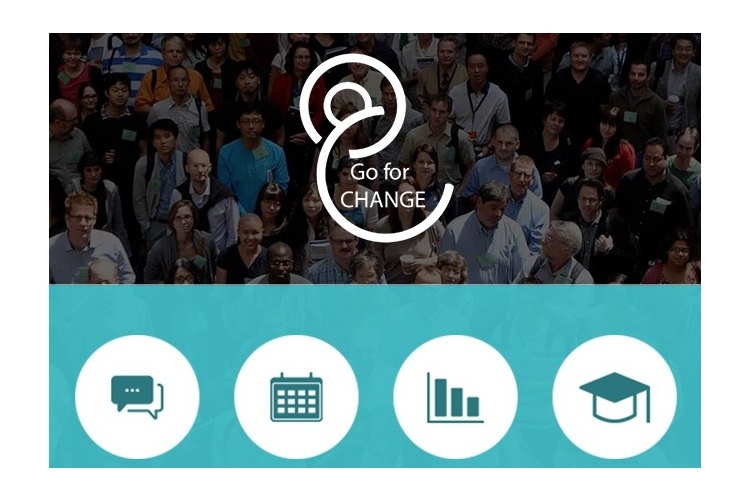 The first version of Go-for-Change is available on android and iOS platform. You can also log on to www.goforchange.org. We are now working on the second version of the platform which includes e-commerce integration, personalised networking features and other improvisations. We need your support to cover the following cost. Our total requirement is about 28 Lakhs. We will invest about 12 lakhs from our own resources. We are also confident to mobilise additional 4-5 lakh rupees. However we need your support to mobilise about 10 Lakhs. b. sharing our appeal in your networks. Share it with at least 10 people. c. requesting your friends to contribute and share this appeal with their networks of friends. Request them to share with at least 5 people each. I am sure you will help us realise the dream of many people out their waiting for Go-for-Change to become India's first most dynamic platform for social change makers. The first version of Go-for-Change is live on android and iOS platforms. Type GoforChange as single word in the search panel of Google Play store or App Store to locate us swiftly. Download the app and sign up and be part of the world's first online movement of social change makers. Your share could be as good as a donation for Samicheen Management Services Private Limited! Not everyone can afford to take care of their loved ones. Samicheen Management Services Private Limited's life can only be saved by donations made by kind people like you.